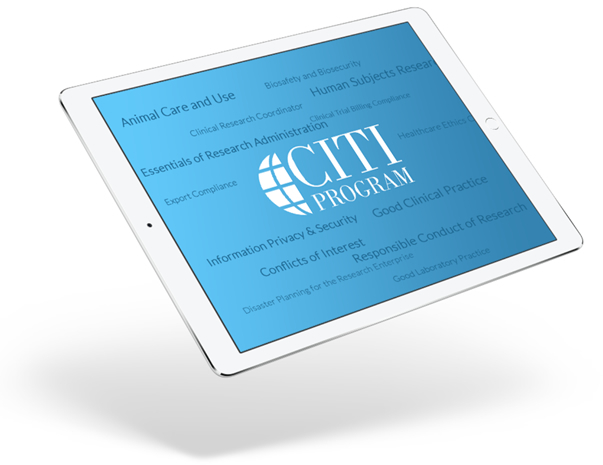 Center for Bioethics and Research is excited to announce yet another course “Essentials of Grant Proposal Development” in partnership with Collaborative Institutional Training Initiative (CITI). Deep understanding of grants, how to find them, and how to create and submit a proposal are essential skills required of researchers; and often these are not part of formal training programs. 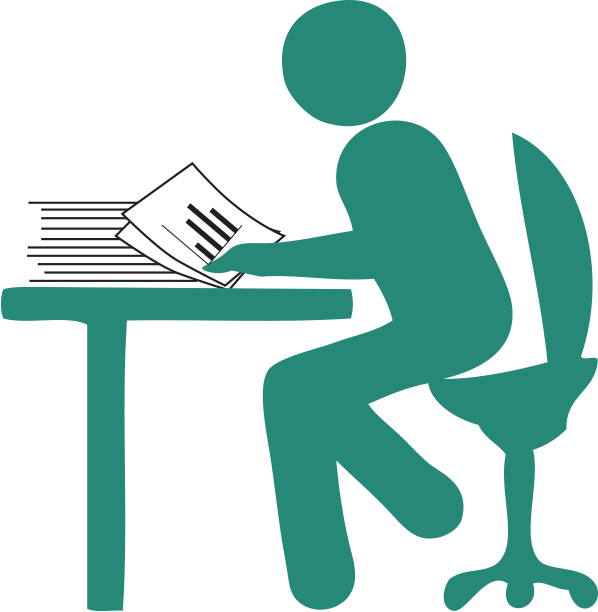 The Essentials of Grant Proposal Development course intends to take much of the mystery out of grant writing by providing learners with information about the process using videos, exercises, resources and examples. 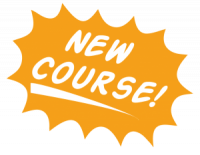 The module begins with “big picture” topics that will enable learner to know what is expected as they explore the process of writing a successful grant proposals. Learners are presented with important steps for formulating a search strategy to find funding opportunities, information on what reviewers require, skills needed to craft a budget and typical categories in a proposal’s budget. 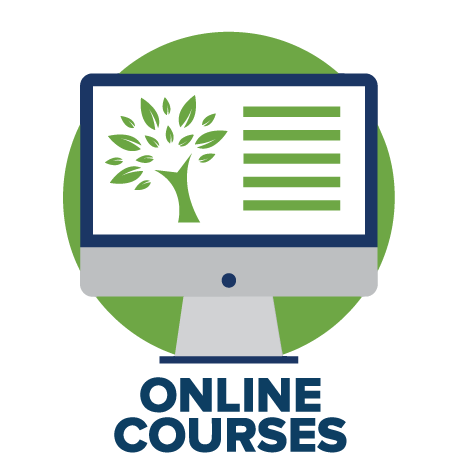 Click here to get started and to take advantage of this and other course offerings including Informed Consent, Good Clinical Practice, Essentials of Research Administration, Biosafety, Conflict of Interest and more.